Ah yes, QSC 4.2 power amp. 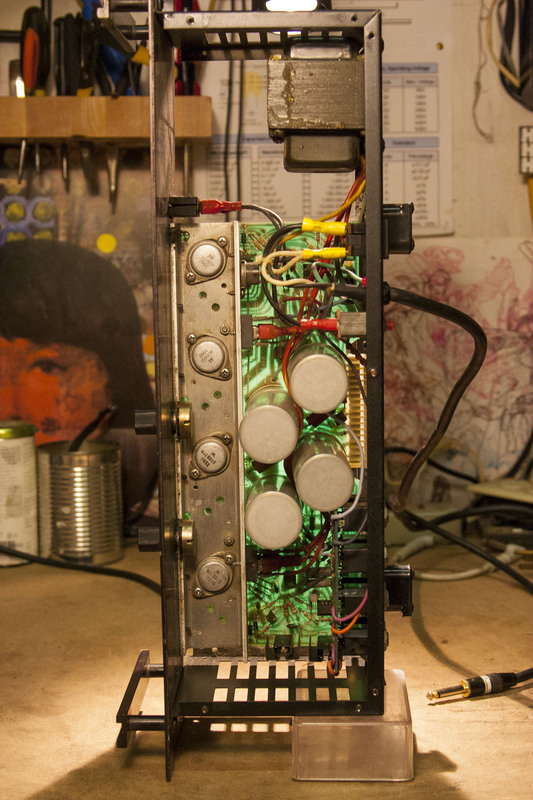 Old school 70s-style with the Motorola MJ15015 power transistor in the output section. Paired with MJ2955 PNP equivalent. 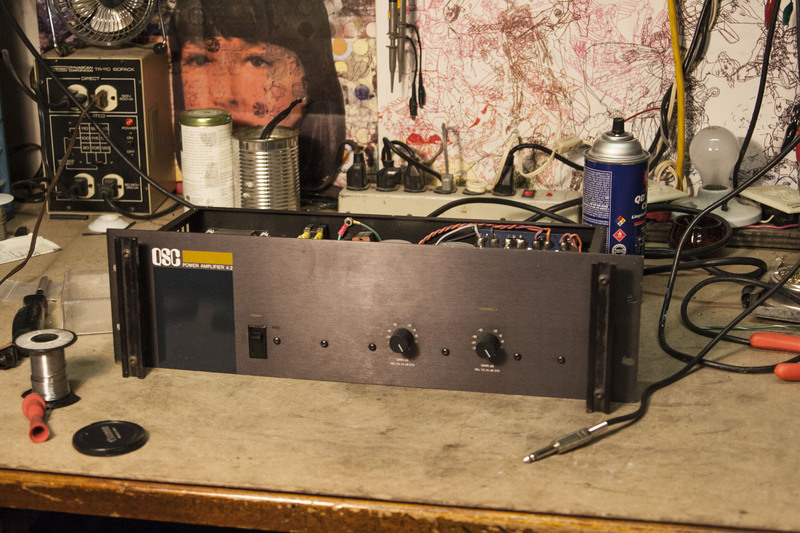 MJ15015 is a good replacement for 2N3055 you see in all the old 70s solid state amps. This old school power amp still works good other than cracked solder connections on the input jack/speaker jack PCB. So easy to service since the top and bottom panel come off, making component and solder side easy access. Cool font and design. All you need is volume and power and you’re good to go. Never found a schematic for this one.